This property has 43 units subsidized through USDA Rental Assistance Program. You will only pay 30% of your income for rent between the rents listed. A minimum of 2 persons must occupy our 2 bedroom duplexes or 1 person with medical needs to warrant the use of the second bedroom. 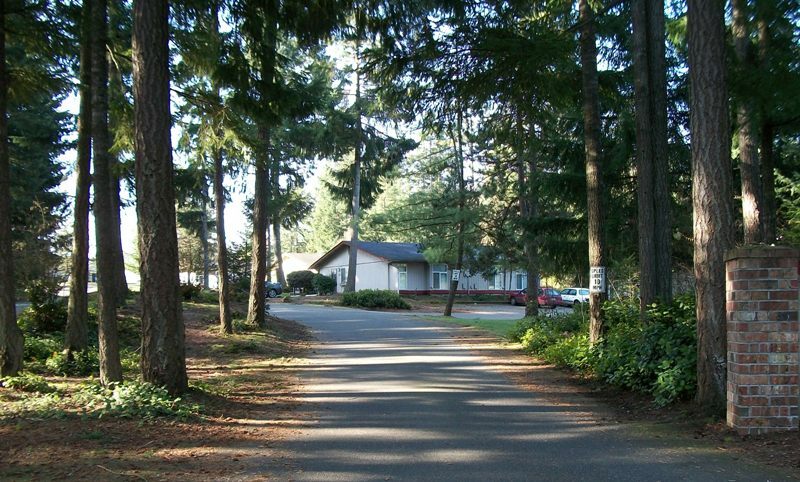 Safe and quiet residential neighborhood with nice grounds. Duplex style units with larger than average 2 and 3 bedrooms. Each unit has washer/dryer hookup. Common areas include a playground for children and community room available for use for special events. Income Limit Details: Below moderate USDA income limits with preference for lower income limit households. This property has all units subsidized through USDA Rental Assistance Program. You will only pay 30% of your income for rent between the rents listed. A minimum of 2 persons must occupy our 2 bedroom duplexes. Residents must income qualify at application and recertify at least annually.